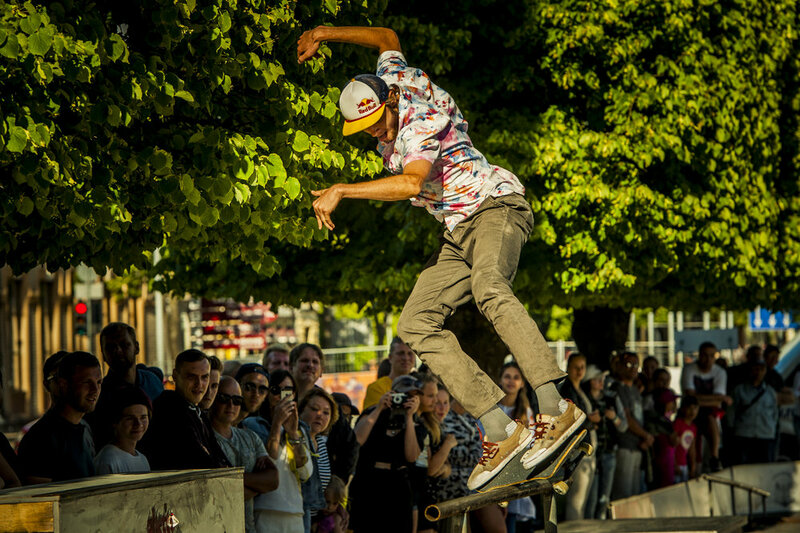 The king of action sports! 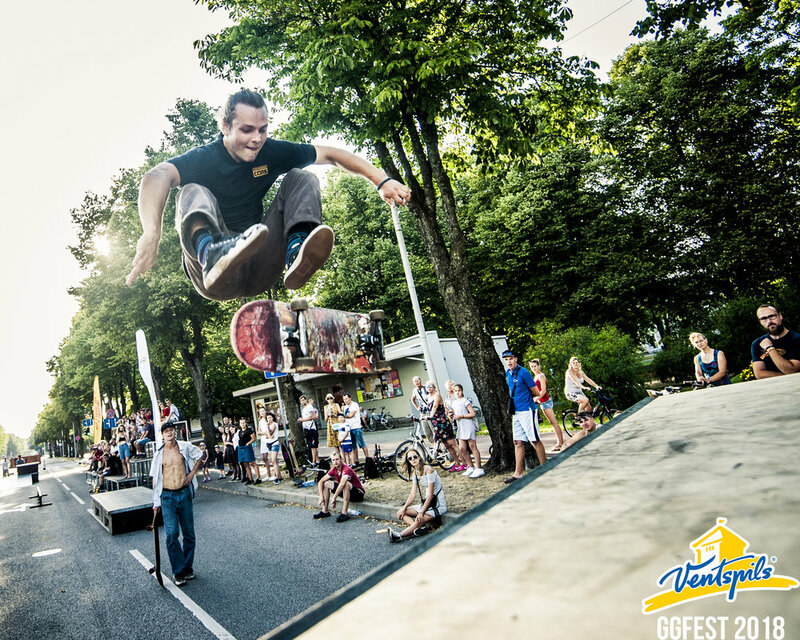 Skateboarding has always had a special vibe in Ventspils. 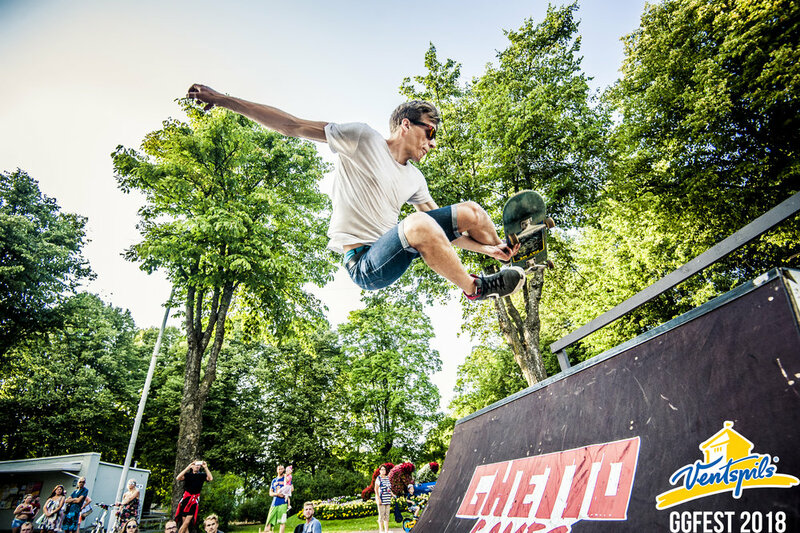 Madars Apse - the most seasoned pro from Latvia - hails from Ventspils and first got on a board in the legendary skatepark of Ventspils.